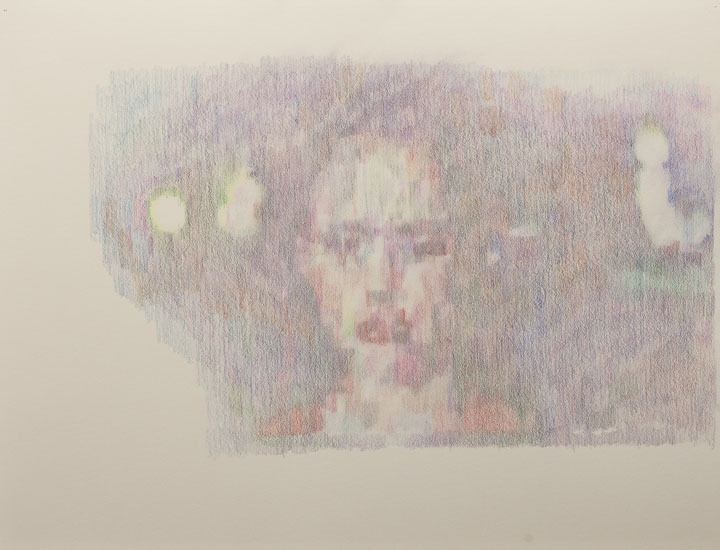 Gretchen Bennett Hides Images In A Flurry Of Prismacolor. These images by Gretchen Bennett, now on display at the Howard House in Seattle through the end of the month, definitely demand a double-take. 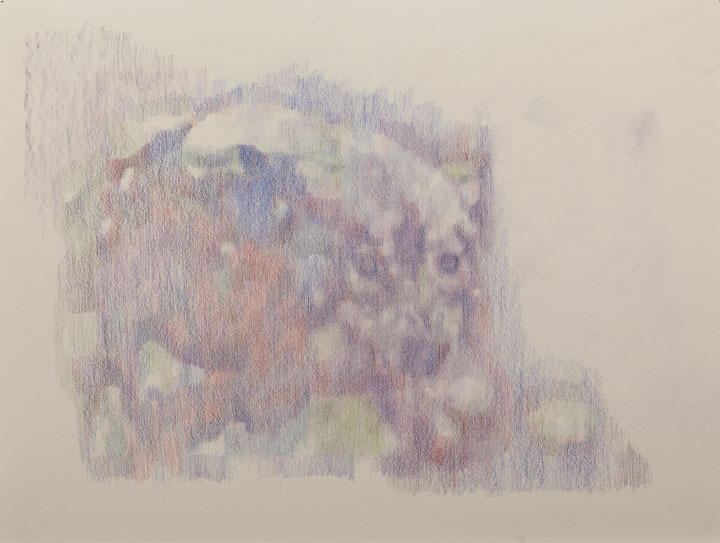 For starters, ghosts of images are buried deep inside what initially looks like just a swamp of colors, but closer inspection reveals that the swamp is actually composed of Prismacolor colored pencils, making the images all the much more compelling. Colored pencils are already an underplayed medium these days, but to use them in such a manner is pretty much astounding. Bennett also has more installation and street art-oriented works, which you can see on her website. Aakash Nihalani Can Do Things With Tape Most People Have Never Considered.